I’ve Signed Up for The Marathon Des Sables – The Toughest Footrace on Earth. Wanna join? I’ve signed up for the Marathon Des Sables in April 2019, 6 marathons in 6 days, in the Sahara desert? Hmmm. Ok, so I’m not a runner, never have been, the most I had run in my life had probably been 10km on a treadmill, that was before I found out the cheapest way to get to the North Pole was to run a marathon there. So I did that and managed to finish 8th. Never run a marathon since then of course, or a half-marathon. The problem is that it’s just so far. It takes so much time, but the sense of achievement was something I could never forget. All that training, the blood, sweat, and tears, all seems so worthwhile when you cross the finish line. I’m not entirely sure the body is supposed to run 26 miles/42km but through sheer determination tens of thousands of amazing people do it. It’s healthy, it’s good for the mind, it keeps you on the straight and narrow. But it’s tough, no doubt about that. 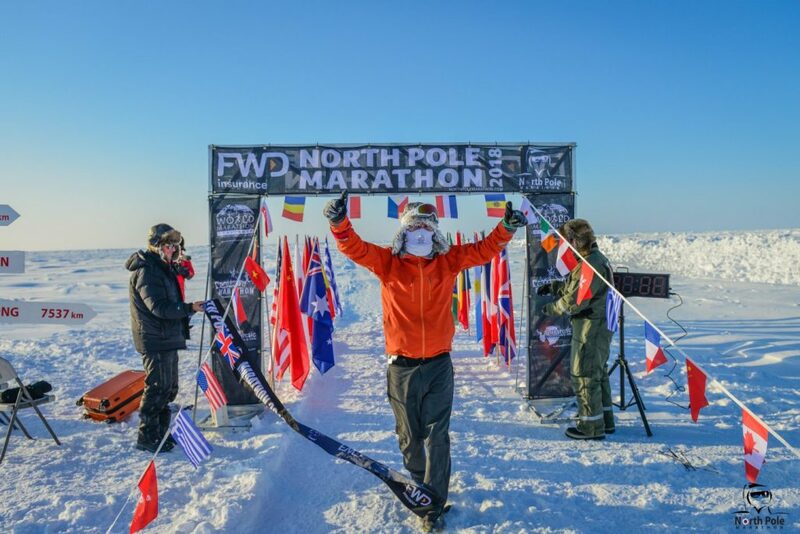 As soon as I finished the North Pole marathon, I was thinking about how else to challenge myself. I have a theory that the level of self-inflicted suffering you’re willing to accept is directly commensurate to how much you can achieve in life. So with the marathon at the North Pole, I had to suffer a lot. 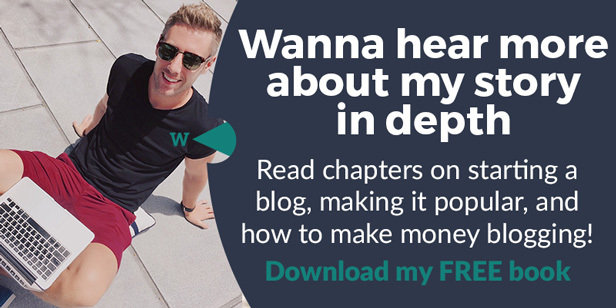 Firstly, I had to suffer through work/finances (it costs almost $20kUSD), then the training which for me was tough as I was building a school in India. Training in +35 degrees to run a marathon in -40 degrees wasn’t ideal, but we got there. Then the process of getting to the North Pole, running the 42km in snow and ice etc etc. So yes, everyone there suffered and were rewarded greatly for that suffering. The pride of reaching the top of the world, of running an extreme marathon, of being in a select number of people. With that theory in place, it was time to suffer a little more. A little more training, a little further, a little more extreme. 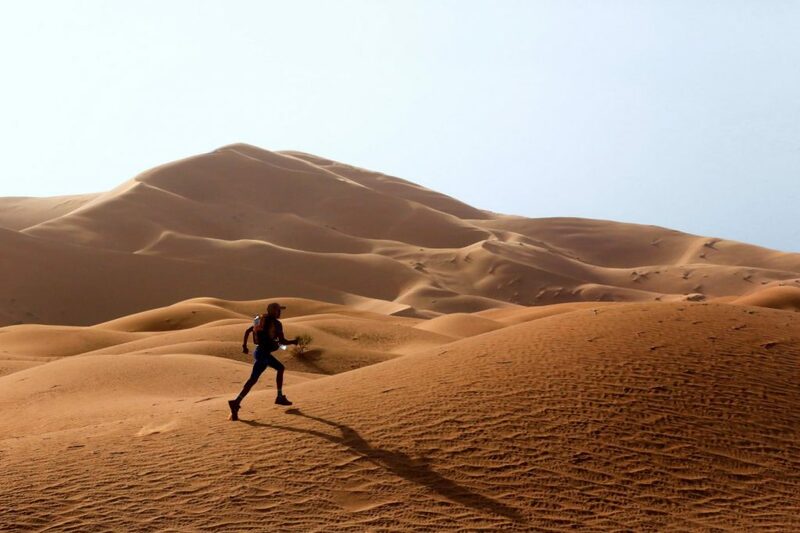 So up came the idea of running “The toughest footrace on earth”, the Marathon Des Sables. No showers throughout the duration, covered in sand. To break that down, a French guy Patrick Bauer walked for 12 days across the Sahara back in 1984. He covered around 200m/300km. 2 years later, in 1986, he created the first official Marathon Des Sables. Now around 1,200 people sign up and suffer for glory in the depths of the Moroccan desert. Clearly, people have an appetite for this sort of thing. If you’re British or Irish, then you’ll sign up with MarathonDesSable.co.uk, those guys will meet us all in a London airport, and all transports and accommodation logistics are taken care of from there until we’re back in London a week or so later. When we have to worry about running 250km through the desert, that cannot be understated! If you’e from another country, your price is slightly cheaper, but you have to organise getting to Morocco and then to the race there yourself. So once underway Day 1, Day 2, and Day 3 are approximately a marathon each. Day 4 is a double marathon or ultra-marathon. Day 5 is, in theory, a rest-day, but often your body is so mangled after Days 1,2 & 3 that the double-marathon on Day 4 takes you all day, all through the night and into the following day again until you reach the end of that stage, so whatever time is left is your rest day. Then sleep, and Day 6 is the day we (hopefully!) finish, with another marathon on that day for good measure. All in all in six days we’ll run over 250km (156 miles) through endless dunes, over rocky jebels, and across white-hot salt plains. Sleeping each night is in a basic Berbour tent. Each night the sleeping area is set, you finish your distance each day and everyone sleeps int the same area. With so many racers, it becomes a kind of bivouac village, comprised of tents that sleep about 8 competitors per tent. Once you get your ‘bivvy’ your bivvy team become your family. I’m hoping we can fill our own tent of 7/8 people with people we know! Right now we have 3 people, so if you want to join, email me or msg me on Facebook or Instagram, please! HOW DO I SIGN UP FOR THE MARATHON DES SABLES? It differs depending on your nationality. 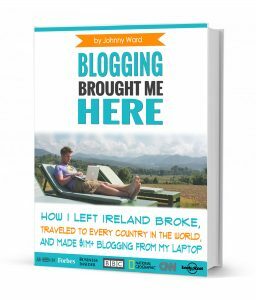 I hold both Irish and UK passports, so if you hold either of those passports (normally 25% of participants do), then you’ll sign up using the MarthonDesSables.co.uk website. These guys have been great, and their website is packed full of useful information about how the whole thing works, and how to get ready for the experience of a lifetime. The price is about £4300GBP (this includes direct return charter flights from London Gatwick, coach transfer to and from the desert, race entry and half-board hotel accommodation after the race. All meals are provided EXCEPT for the self-sufficient part of the race, and Sunday lunch after the event.). CLICK HERE TO SIGN UP! 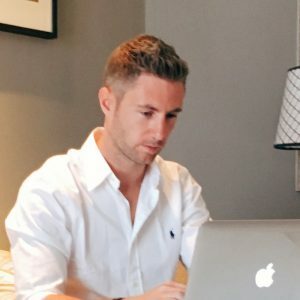 If you are neither Irish or British you can go directly to MarathonDesSables.com directly and sort it out from there (3,100 euro), still a great package but without the support and luxury of the Irish & British guys. When is the Marathon Des Sables? It’s in late March, or April each year. The next race, the one I’ve signed up for, is April 5-15th 2019. Where is the Marathon Des Sables? How much does it cost to enter the Marathon Des Sables? 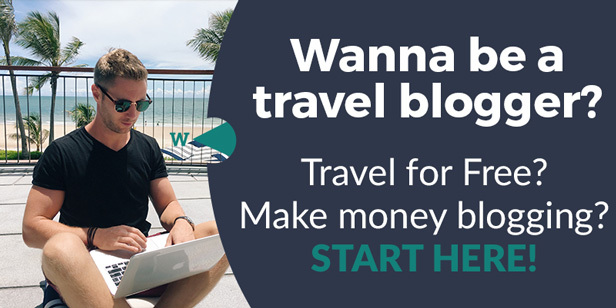 It ranges between 3,100 Euro ($3,600) to 4,300GBP ($4,950) depending on your nationality and what package you sign up for. 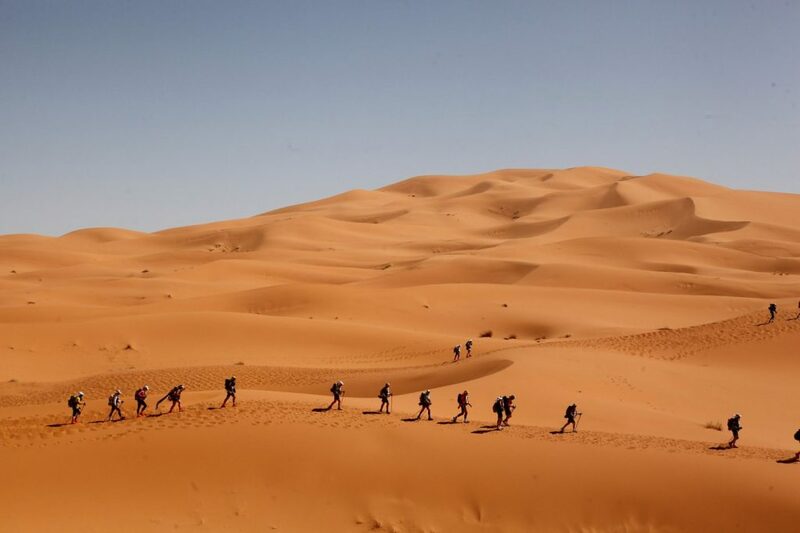 How far is the Marathon Des Sables? A minimum of 250km (156 miles), around 6 marathons worth! How fit do you have to be to run the MDS? Pretty fit! Realistically, walking is a large part of the MDS as the huge sand dunes and uneven terrain mean only the ultra-fit can run the entire thing with no breaks. After 6 months of training, you’ll be in decent shape regardless but ideally, I’d like to be in 2-hour half-marathon shape personally. 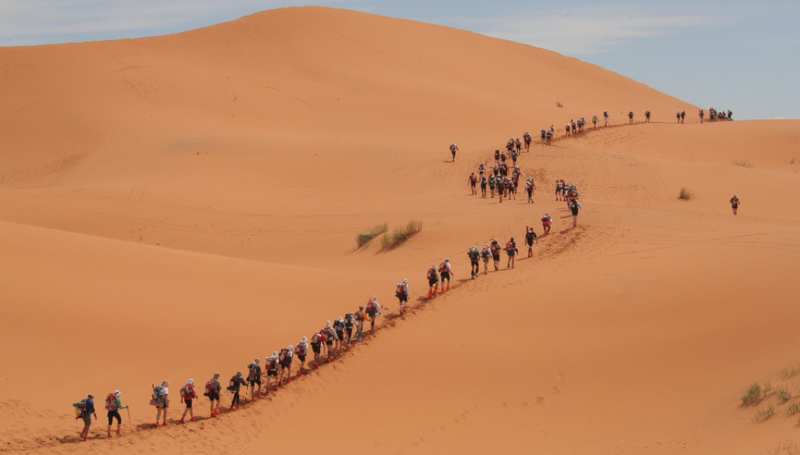 Is there an age limit for the Marathon Des Sables? 16 to 78 (that gives my mum 8 more years!). You need to start training properly 6 months before, that means October 2018. From then, it’s 5x a week minimum, if you want to do well you should aim for 100 miles (160km) per week. 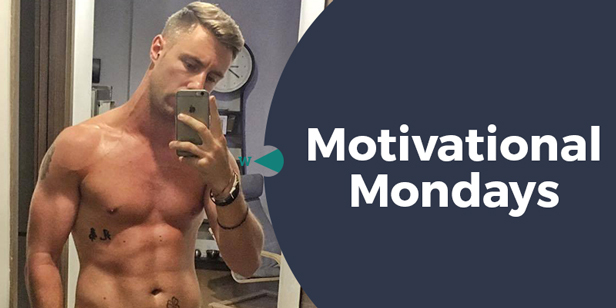 I’ve started casually training already (August) and I’ll be blogging about my whole plans and schedule. Super important! 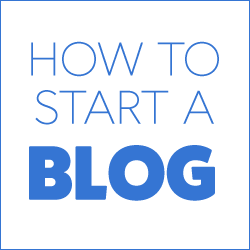 There is a lot of info on the official websites, and a million and one blogs. Footwear, bag, and super-light, high nutritional food are all paramount to completing the race. You HAVE to carry a minimum weight of 6.5kg and a max weight of 15kg, excluding water (which is provided for you). A lot. Scorpians are around but they disappear when they hear us coming, and an anti-venom pump is compulsory in your bag. Mosquites aren’t too bad, and the spiders keep themselves to themselves. There are the odd snake around too but again they scuttle away due to the large presence of running. Basically, we’re in the dessert, and yes there are some bugs, but not enough to freak out about. Do people die in the Marathon Des Sables? Highly unlikely. Only 2 people have ever died running the MDS. The price of the race means there are helicopters, race markings and doctors everywhere. What about logistics? How do I get to/from the country and the actual race? For Brits and Irish, all we have to do is get to Gatwick airport on time, from then on MarathonDesSables.co.uk take care of us. 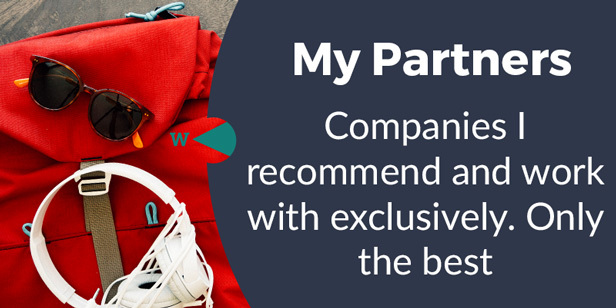 For other nationalities, you make your own way to the town in Morocco, then transfers are organised. Water is rationed but available throughout, you don’t have to carry it. ALL other food, you have to carry for the whole duration of the race, that means a bag of 10-15kg on your back the whole time. What about the sleeping arrangments? Bivouac basic tents housing 7/8 people who you are randomly assigned with (unless you go with friends). You don’t have to carry the tents, they are thankfully set up for you each night! No mattresses, that’s on your to bring. No pillows either. What’s the success/finish rate at the MDS? 95% of the people who enter finish. Can I do it with my friends or a team? Yes and yes. I’m hoping to get 7/8 people together, so we can fill our tent each evening with friends and fun stories. Also, going solo is possible of course too but you’re welcome to join us! How long does it take to run the Marathon Des Sables? The winners run it in around 20 hours or so. People in great training shape anything under 40, and then walkers and injured people etc around 60 hours. 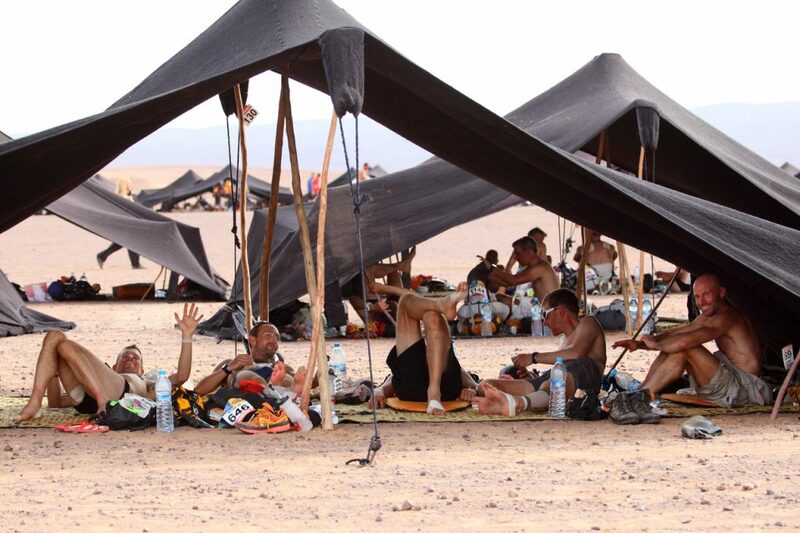 How hot is it in the Marathon Des Sables? Hot! 30-50 degrees (85-120 Fahrenheit). Sunscreen and quality gear to cover up is essential. To push oneself, to achieve, to pursue your potential. It’s important to challenge what we think we are capable of, and it’s even more important to MOVE as a human. As we become more sedentary, our mental health suffers, so let’s get out there. Meet new people, experience a new culture. Camaraderie, friendship. Life is short, let’s make the most of it. But if I have to convince, then perhaps the MDS isn’t the race for you! So I’m signed up, I’ll be in London on April 4th for the flight to Morocco. I’ve started loosely training, but my real training starts when I get back to my gym in Bangkok in October. Already Anthony (ManVsClock.com) from Durham, England has signed up to join me, along with Eamonn a guy I did a 21 day transformation back in Bangkok with a few years ago. So there’s 3, but we’d love to fill the tent so we need 4 more, so let me know if you’re keen. Training is daunting me a little to be honest. 250km sounds like a lot, so I may try to do the Bangkok marathon in November. I’m also climbing Mount Aconcagua for 20 days in Argentina in December and spending 2 weeks building a library in Nepal with my GiveBackGiveAway foundation (join me there too if you want!) so those will both interrupt my training but they are still exercise and altitude based so fingers crossed it won’t ruin me too much. I’m super excited and dreaming of that finish line already. Like I said, big achievements come with willingness to suffer, so let’s get it going. See you in Morocco! A Marathon in desert? Didn’t know about it. I have been to desert for camping and for camel rides. But Marathons are just crazy.